​Suzanne was born in a cabin in the Rocky Mountains. She is a fifth-generation Coloradoan, coming from a background in environmentalism, business and academia. Suzanne has studied and worked from Colorado to Vermont, Paris to Alaska. She earned her law degree from Seattle Law School and her Masters in environmental science and law from Vermont Law School. During her undergrad years at Fort Lewis College in Durango, she spent some of her happiest times working as a salmon biologist in Alaska. As an environmental attorney she engaged in toxic tort and land use litigation as well as community building around diverse interests from Denver to the North Slope of Alaska. She has run nonprofit organizations, private businesses, and government programs, building unlikely partnerships around conservation, resource extraction, agriculture, native rights, recreation, education, and science. As Western State Colorado University's Coldharbour Chair in Environment & Sustainability, Suzanne also teaches applied sustainability and organizational development and management at Western's Center for Environment & Sustainability and Masters of Environmental Management (MEM) programs. MJ grew up on the east coast and moved to Nevada after graduating with a B.S. in Natural Resource Planning from the University of Vermont. 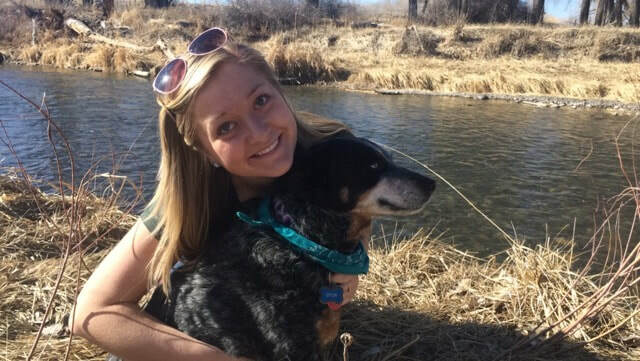 She moved to Gunnison to pursue her Masters in Environmental Management at Western State Colorado University and has fallen in love with our snowy climate and friendly community. MJ has farmed and worked all over the world, including Chile, Belize, and Australia and has found a common thread between each experience, food. MJ owns Calder Farm with her husband Blaine. 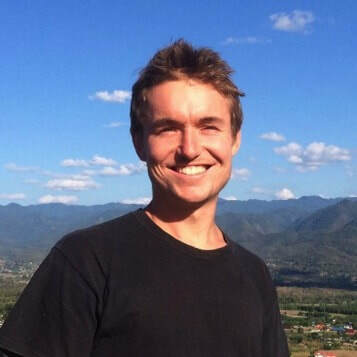 ​Christian is the MEM Coordinator for SEED (Sustainability Education Equity and Diversity). 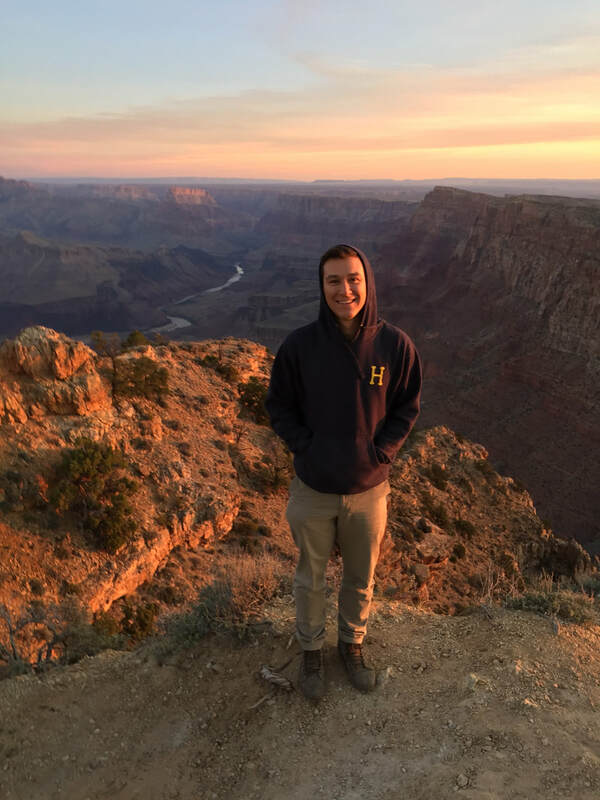 Christian is a born and raised Minneapolitan who moved to Gunnison to enjoy the mountains while pursuing a degree in Environmental Studies and Philosophy at Western. After completing his degree, Christian left the Valley for a couple years, spending some time on the Minnesota/Canada border and some time traveling around Southeast Asia. During this period, Christian realized that he needed to return to school. He is eager to explore the linkages between environmental problems and human inequalities. Alexa studied Animal Science/Equine Science and Agriculture and Resource Economics at Colorado State University during her undergraduate education and received professional experience in multiple facets of the livestock industry, including a position with a large pork production company, a research job involving noxious weed mitigation on ranchlands, several internships with goat dairies, one of which was in northwestern France, and more. Though her roots are in the agricultural community, Alexa’s experiences in the industry revealed a need for more widespread integration and knowledge of environmentally sustainable practices and policies in agriculture. 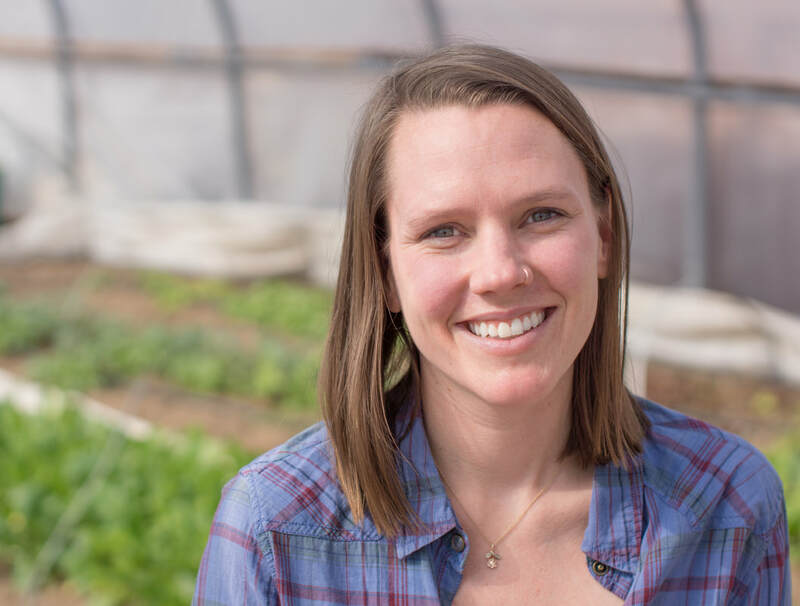 Alexa is working with Coldharbour, local beef producer Parker Pastures, and the Savory Institute to establish the Savory Hub for the state of Colorado. Hunter is from Asbury Park, New Jersey. He is a second semester Junior at WSCU pursuing a BA in Environmental Sustainability. He loves to hike, climb, and camp as much as possible in this beautiful valley we call home. His hope for his time with Coldharbour is to help it to become an outlet for sustainable practices for the Gunnison community and then the rest of the world.